“Black Panther” introduced Okoye to the world. 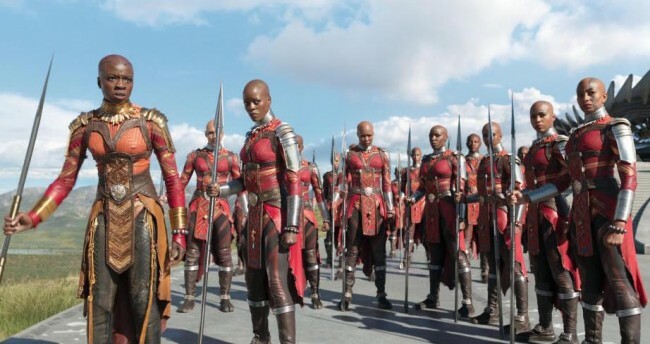 The best fighter in Wakanda and head of the Dora Milaje, the all-female Wakandan Special Forces, Okoye’s fearless strength resonated with many and for actress Danai Gurira, best known for her immensely popular role of the katana-wielding Michonne in the hit AMC series “The Walking Dead,” playing that character really resonated with her. 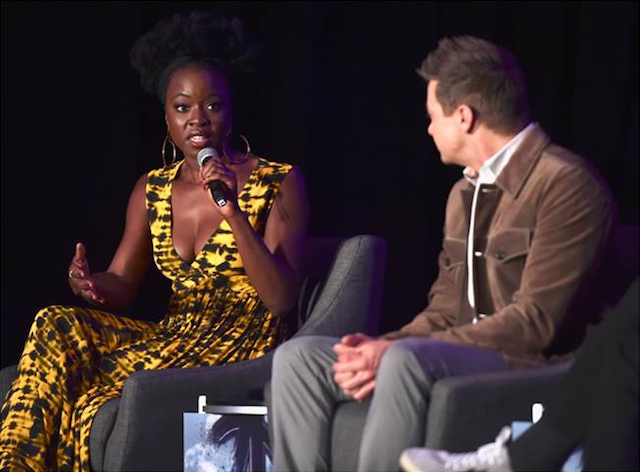 Speaking at the press conference of “Avengers: Endgame,” which follows the remaining superheroes after a grave course of events set in motion by Thanos fractured the Avengers ranks, Gurira talked about being drawn to Okoye’s complexities. Born in the U.S. but raised in Zimbabwe, Gurira is an award-winning playwright known for compelling exploration of African characters and their stories. 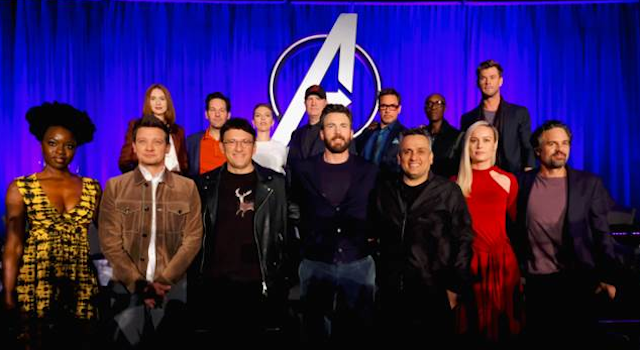 Directed by Anthony and Joe Russo “Avengers: Endgame” also stars Robert Downey Jr., Chris Evans, Chris Hemsworth, Scarlett Johansson, Mark Ruffalo, Don Cheadle, Jeremy Renner, Brie Larson, Paul Rudd and Karen Gillan and releases in theaters April 26.